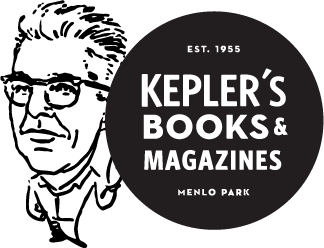 Peninsula School Shopping Page - Kepler's donates 6% back to Peninsula School on any purchase you make! Enter the title, author, ISBN or key word in the search box to the right. Just browsing? Click on the Book Recommendation menu above to see what we're reading.